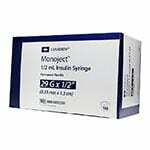 Buy Monoject Ultra Comfort Insulin Syringes 8881-609350 online. Monoject Ultra Comfort U-100 Insulin Syringes - 29 Gauge 1/2cc 1/2inch (12.7 mm) needle, 100 single use syringes. For 50 units or less. 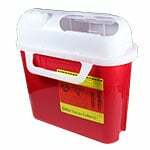 You should consult with your health care professional before using this product. 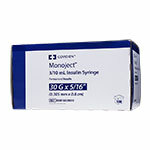 Every Monoject Ultra Comfort Insulin Syringe has been engineered to provide you with unparalleled comfort, accuracy and ease. Electro-Polished surgical grade stainless steel with state of the art needle point geometry that maximizes comfort. 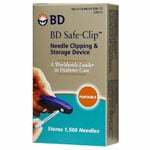 Coated with a superior grade lubricant to provide a more comfortable injection. Permanently attached needle minimizes insulin waste. 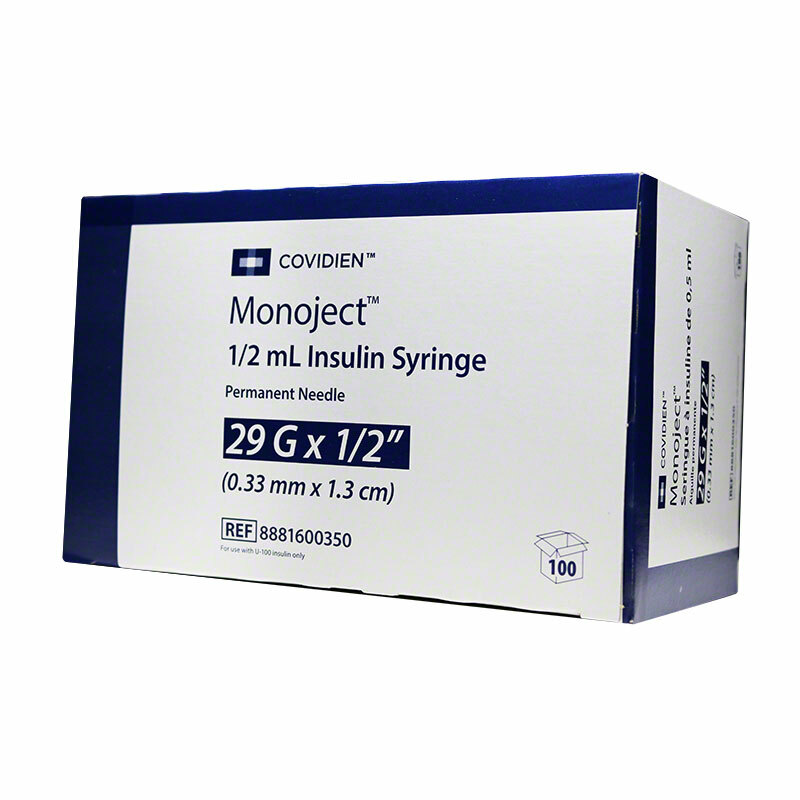 Color-coded, orange sheath is color matched to U-100 insulin. 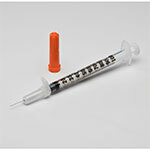 Each syringe is individually wrapped for your maximum protection and to guarantee sterility of the fluid path. 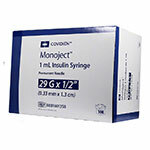 No "dead space" for more accurate dosage and minimal insulin waste. Flat plunger-tip lines up clearly and precisely with scale markings for fast and accurate readings. Precisely printed graduations and large bold numbers that are clearer and easier to read.